Are you building a new deck and need your hot tub relocated to it from the garage or backyard? Or perhaps you just bought a new house and want to bring your hot tub in the move. There are many situations that people run into where they need their hot tub moved. 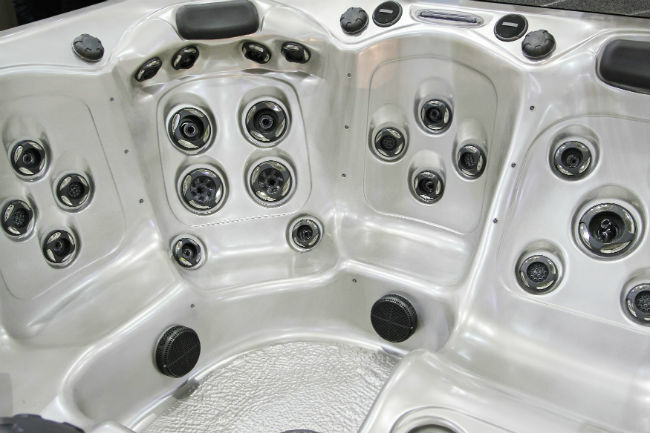 Being as expensive as spas can be, you definitely don't want to try to move it yourself. They are big, bulky, and delicate. Trust us, this is a process you want to leave in the hands of professionals. No matter how easy or difficult it may seem, you should always be on the safe side when moving such an item. 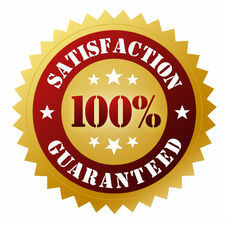 Thousands of people over the years have chosen us to make sure that it is done correctly and at an affordable price. 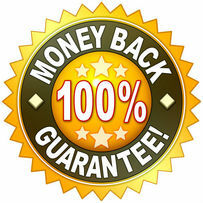 Let Hot Tub Movers Denver take the stress away and get you back to relaxing faster.